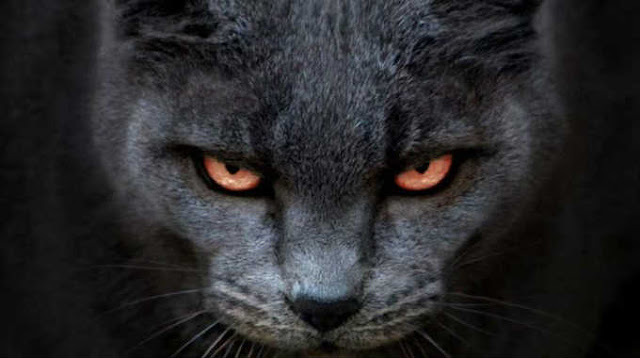 Whether you like cats or not, this video is going to scare you. There are some terrifying factors. For example, they attempt to suffocate you when you are taking a nap, however even when they aren’t plotting death against you, try not to be tricked by their cuteness. You have to be on guard! In the video, two cats demonstrate eight ways your cats are obviously trying to kill you. Anyone who has spent time around cats will be very familiar with all of these situations. Cats can’t really be plotting against us, right? Right? This post was republished from wholesecrets.com. You can find the original post here.